Increased Velocity. Greater accuracy. Prolonged arm health. 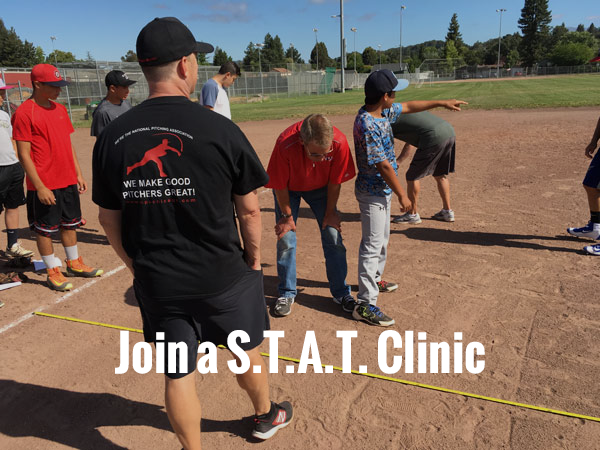 Get the best coaching and guidance for pitchers in the Northern California area. 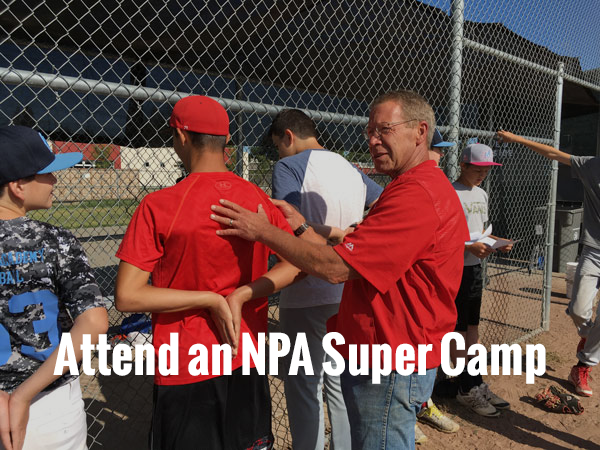 At NPA NorCal, we help baseball players and other rotational athletes improve their skills, avoid injuries, and grow confidence. When pitchers experience improved velocity, greater accuracy and remain healthier, they enjoy the game more and deepen their commitment to the process. Spots fill up FAST. Save your place and register now. The more you know about when to pitch, when not to pitch, and what works best for you, the better pitcher you’ll be. We’ll be sharing information on how the NPA is different and best serves pitchers, tips you can use, before and after stories of athletes we’ve helped, and announcements about upcoming camps and training. Read our News page and bookmark it. Take me to the News page now! Are you ready to move to the next level of play? Why is the NPA the most trusted source in rotational athlete training? The NPA is the only training program that is IRB (Institutional Review Board) certified. 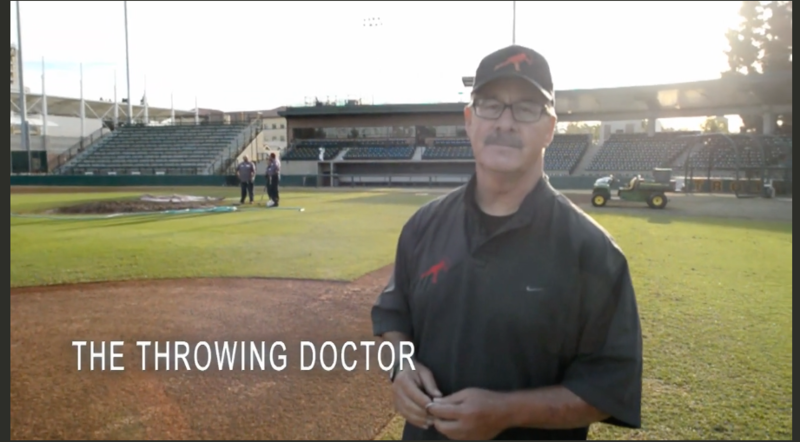 Watch how the NPA and Founder Tom House have helped pitchers and other rotational athletes. Sign up for one of our camps or clinics today!